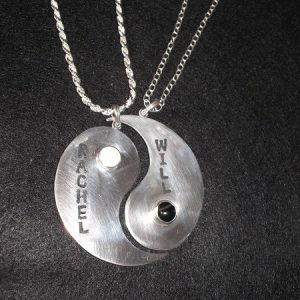 BWB Designs creates custom jewelry designs. I wish to thank you for visiting and shopping at our website. To help answer the question, what do we or will we create, I want to answer by saying, your heart’s desire. Currently, we are working with .925 Sterling Silver. 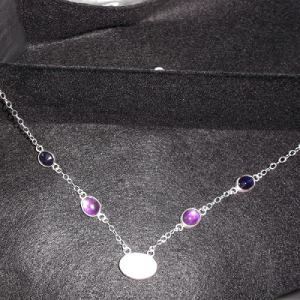 This will give you the peace of mind knowing that your jewelry from us is of quality material. Many times our old jewelry pieces can be remade into something new, preserving the memories of the older piece. If you have a piece of jewelry that you would like transformed, please give me the chance. With your imagination and my determination, we can create something you will cherish. The honor would be mine to create what you have in mind. Only have a photograph of a family heirloom that you would like replicated, again I ask for that chance. When you want something custom made, we believe that you want something designed for your memories and for those who will remember you. Something that reminds everyone about you. I will work closely with you and offer options that we feel will meet with your absolute approval. Be it a name tag or a piece that you want to see become a reality. Let us help you, we will do our best to make your item, be it earrings, pendants, rings or any number of things, create your treasure. This is something personal for you and we want it to be just perfect.